Mayer Kirshenblatt is a self-taught artist living and working in Toronto. Born in Apt (Opatów in Polish) in 1916, he arrived in Canada in 1934 at the age of seventeen, having completed the seven grades of Polish public school and kheyder. After apprenticing to an electrician and cobbler in Poland and working in a sweatshop in Toronto, he painted houses and eventually opened his own wallpaper and paint store. He retired early, after a serious illness. While he was trying to occupy himself by refinishing furniture, collecting clocks, and sailing his boat, his family pleaded with him to paint life in the Old Country. Finally, in 1990, at the age of 73, he began to paint everything he could remember about his hometown and his childhood, lest people know more about how Jews died than how they lived. He has created more than 270 paintings. Each painting tells a story and together they make a world. Mayer has exhibited his work in several solo as well as group exhibitions at The Jewish Museum (New York), at the Aird Gallery, Koffler Gallery, and Canadian National Exhibition in Toronto, and in a traveling exhibition organized by the Smithsonian Institution. 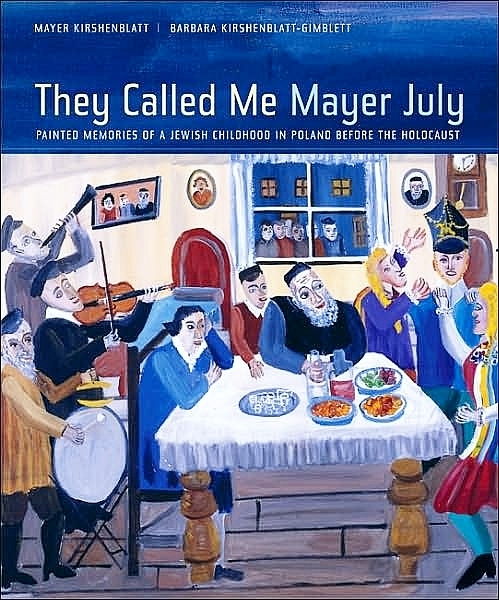 Shtetl, a video documentary about his work, premiered in 1995.They Called Me Mayer July received the 2008 Canadian Jewish Book Award (Samuel and Rose Cohen Memorial Award in Biography/Memoir), J.I. Segal Book Award, AAUP award for book design, and was a finalist in three categories for the National Jewish Book Award. Barbara Kirshenblatt-Gimblett is University Professor and Professor of Performance Studies at New York University. She considers the collaboration with her father on this exhibition and companion book a blessing and singular highlight of her career. Her other books include Image before My Eyes: A Photographic History of Jewish Life in Poland, 1864–1939 (with Lucjan Dobroszycki); Destination Culture: Tourism, Museums, and Heritage; and The Art of Being Jewish in Modern Times (edited with Jonathan Karp). 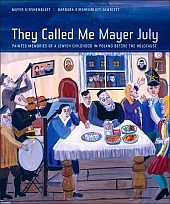 Awakening Lives: Autobiographies of Jewish Youth in Poland before the Holocaust, to which she contributed, coincides with the period of Mayer’s youth in Poland. Her edited volume Writing a Modern Jewish History: Essays in Honor of Salo W. Baron recently won a National Jewish Book Award. She is currently leading the core exhibition development team for the Museum of the History of Polish Jews on the site of the former Warsaw Ghetto. She is the recipient of many honors, including resident fellowships at the Getty Research Institute and Hebrew University and the Guggenheim fellowship. In 2008, she was honored with the Foundation for Jewish Culture award for lifetime achievement and Mlotek Prize for Yiddish and Yiddish Culture. 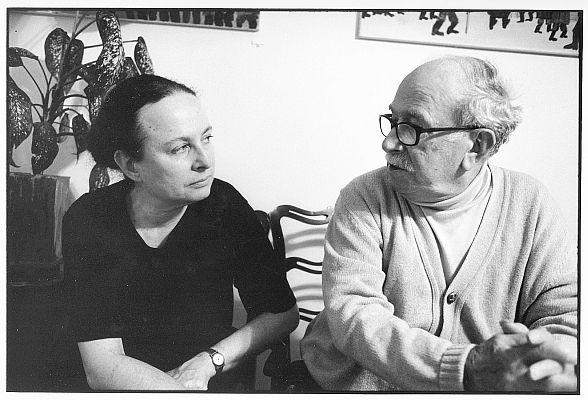 She and her husband, Max Gimblett, an artist, live and work on New York’s Lower East Side.